The end is near! Game of Thrones concludes its final season and the watch parties are forming. 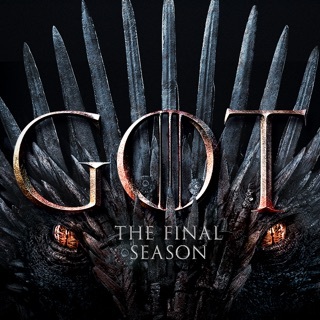 Turn your living room into your own personal Westeros with soundtracks, a playlist, and a conceptual album inspired by the show featuring Travis Scott, Maren Morris, and Lil Peep. Watch Game of Thrones on HBO NOW with the Apple TV app.